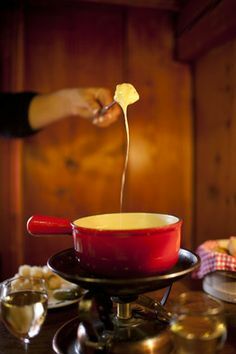 Fondue – Cheese fondue is perhaps the most well known Swiss food. The cheese fondue is often infused with wine and garlic and you take thick, chunks of bread and dip it in the hot cheese. It is extremely delicious and not to be missed. Chocolate – You MUST check out some chocolate shops while you’re in Switzerland. 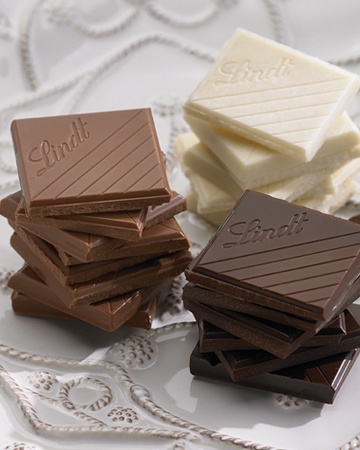 It is the home to Lindt, Toblerone, and many more well-known chocolate companies. Rosti – Made of potatoes thate have been thinly grated and fried until crisp, Rosti can be found all over Switzerland. It comes from Bern, and is often topped with bacon, raclette cheese and fried egg.